Have you been arrested for a DUI in Danville? If you are facing DUI charges in Danville, call Amy Morell to review your case. 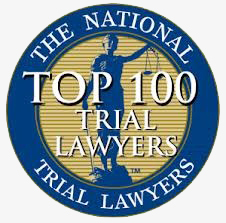 Amy is a local DUI defense attorney with over 22 years of exclusive DUI/DWI law practice. A former DUI Prosecutor, Amy has devoted her legal career to defending those who have been accused of DUI in Danville and the surrounding area. When you are arrested for a DUI in Danville, you will be given a court date. 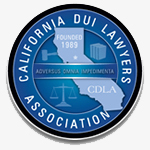 The Court that handles all Danville DUI arrests is the Contra Costa Superior Court, A. F. Bray Courthouse, 1020 Ward Street, Martinez, CA 94553. 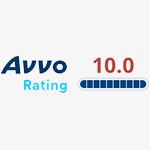 It is important to know that a DMV hearing request must be made within 10 days from the date of arrest in order to contest your initial license suspension. For a Danville arrest, a request for a DMV hearing must be made to the Oakland Driver's Safety Office, 510-563-8900. The 10 days include weekends and holidays. It is important you act within this strict time frame or you may have waived your right to a hearing. However, if you did not make the request within the 10 day time limit, a request for a late hearing may be made. Most DMV hearings are scheduled within 4-8 weeks from the date of arrest. The DMV will mail an additional temporary license so that your driving privileges remain valid until a decision from the hearing is made. There are many defenses to DMV hearings. These hearing can be won! 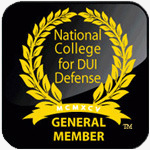 Amy Morell is knowledgeable of local rules and procedures of DUI cases in Danville. Once hired, she will work tirelessly and devote her extensive knowledge and resources toward getting you the best possible outcome in your case. She will provide you with specialized representation and will personally handle every aspect of your case. Amy Morell is knowledgeable of local rules and procedures of DUI cases in Danville. Once hired, she will work tirelessly and devote her extensive knowledge and resources toward getting you the best possible outcome in your case. She will provide you with specialized representation and will personally handle every aspect of your case. Please call 510-293-9440 to speak with Amy directly.